4. Call the function and done. 5. Default settings for options. // The maximum span between the selected start and end dates. 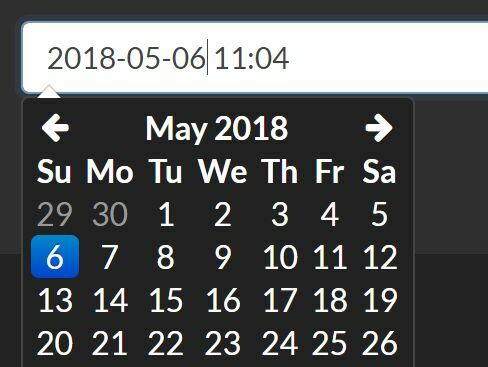 // When enabled, the two calendars displayed will always be for two sequential months (i.e. January and February), and both will be advanced when clicking the left or right arrows above the calendars. 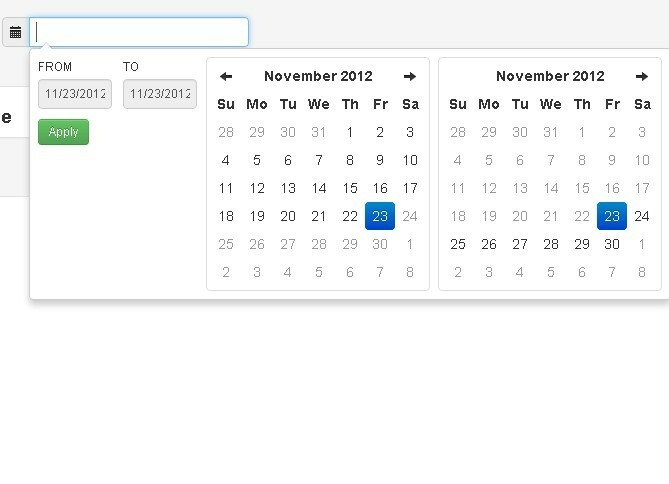 // When disabled, the two calendars can be individually advanced and display any month/year. 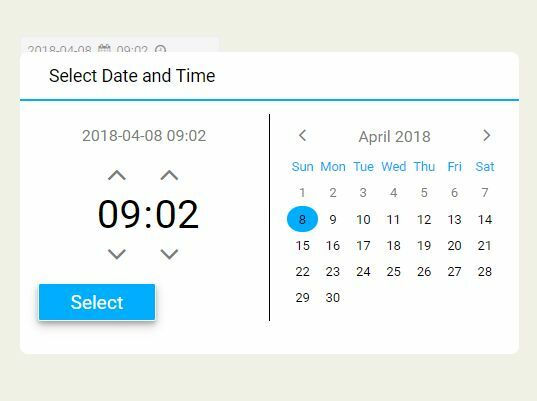 // Indicates whether the date range picker should automatically update the value of an <input> element it's attached to at initialization and when the selected dates change. 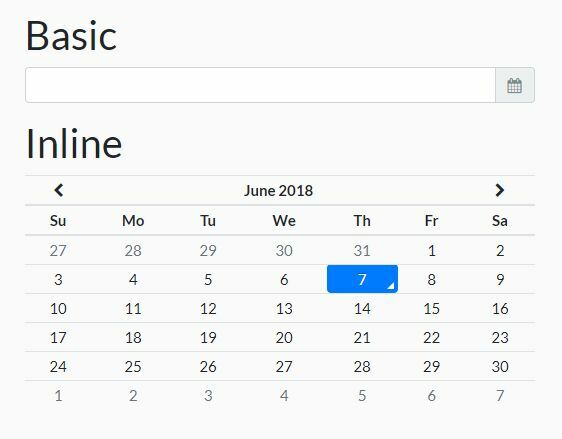 // Normally, if you use the ranges option to specify pre-defined date ranges, calendars for choosing a custom date range are not shown until the user clicks "Custom Range". 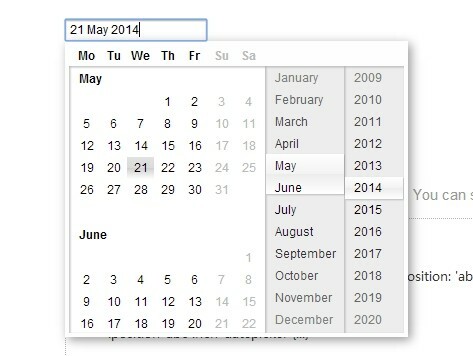 When this option is set to true, the calendars for choosing a custom date range are always shown instead. 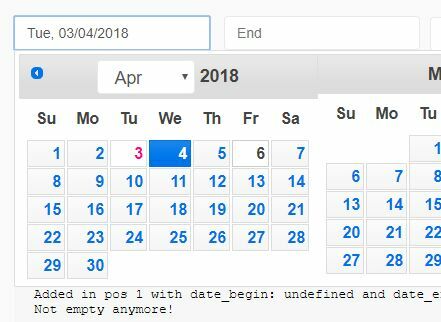 // Set predefined date ranges the user can select from. Change 'background' to 'background-color' to preserve Bootstrap 'background-clip'. 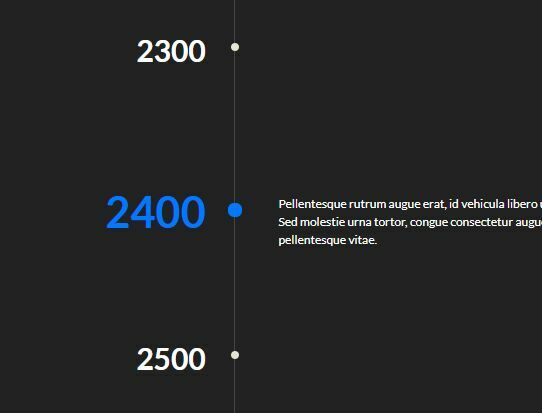 This awesome jQuery plugin is developed by dangrossman. For more Advanced Usages, please check the demo page or visit the official website.